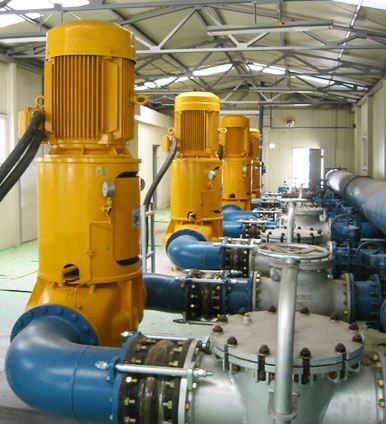 The NSL range of pumps represents high efficiency, low NPSH values, easy to installation and low maintenance. 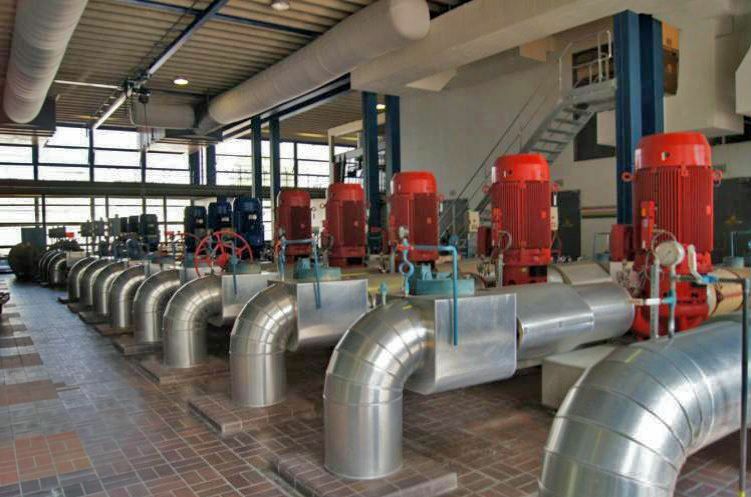 The NSL series is widely used within different applications and markets. 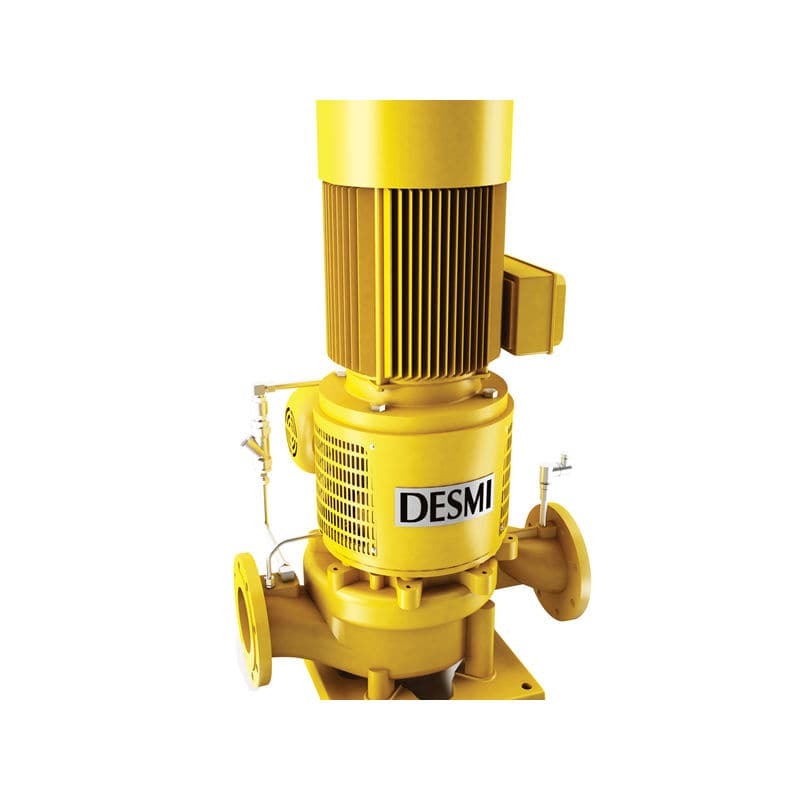 The pump is an in-line, radially split, single-stage centrifugal pump with connecting flanges according to international standards. The pump is designed for mounting with electric motors having different international flange dimensions. 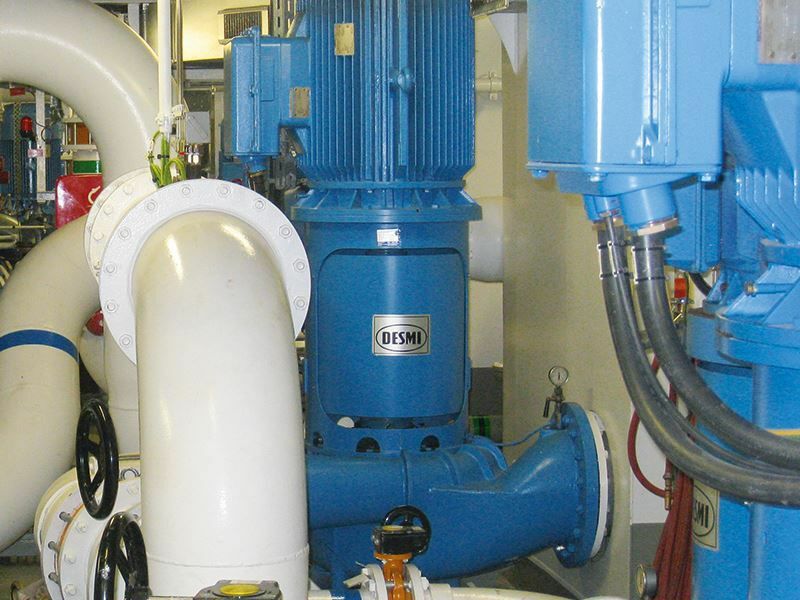 The pump casing is equipped with a replaceable sealing ring. The impeller is made with double-curved blades to ensure low NPSH-values and high efficiency. The bearing unit is equipped with sturdy ball bearings and the small types are fitted with lifetime-lubricated bearings. In the larger types the lower bearing is a double bearing for which a lubrication point is provided.